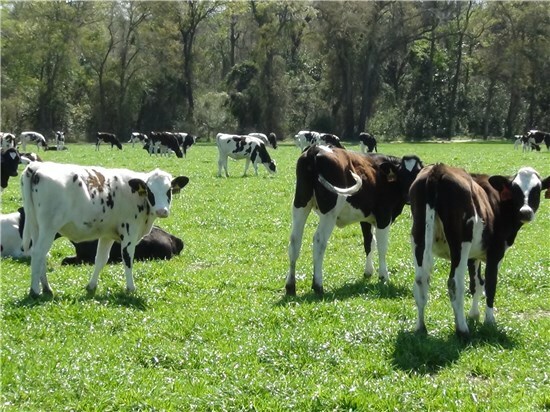 The GDA's Dairy Section licenses and regulates Grade A dairy farms, Grade A dairy plants, Grade A single service plants, cheese plants, ice cream plants, frozen dessert plants, tanker wash facilities, and dairy warehouses in the State of Georgia. 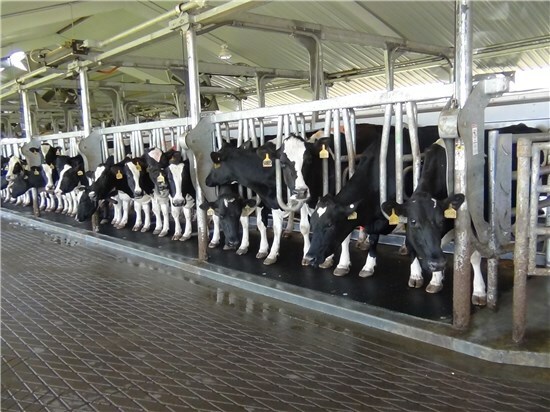 Inspectors within the Dairy Section collect samples of raw and finished dairy products for analyses and they conduct functionality tests on pasteurization equipment to verify proper pasteurization is occurring. In Georgia, the Grade A Pasteurized Milk Ordinance (PMO) the Georgia Dairy Act are state law.